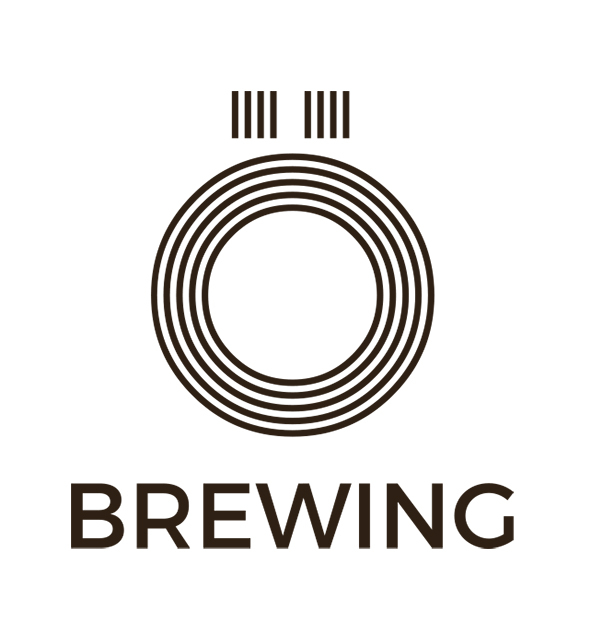 Copyright: Ö Brewing 2017. Simple theme. Powered by Blogger.